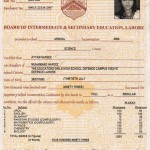 Ayyan’s Intermediate marksheet leaked on social media A leaked image of infamous model Ayyan Ali’s Intermediate marksheet has leaked online on social media. Apparently, if it’s one thing Ayyan isn’t good at, it’s modelling! The Pakistani model, who has endorsed noteworthy brands such as Sunsilk and Ufone, passed her intermediate level with a grade D! 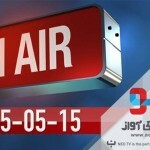 NEO TV ON AIR from 15th may 2015 The channel claims to defend Pakistan in fighting the war of propaganda. Upcoming news and current affairs channel Neo TV took to Facebook to announce that the channel will be on air from May 15 The channel will hit the air waves tomorrow at 7 o’clock tomm. 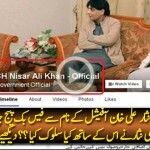 Geo Per Karki? 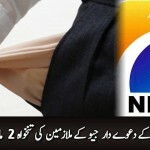 Geo News faces apparent financial crunch, delays salaries ISLAMABAD: Popular television channel Geo News is apparently facing a financial crunch and has not paid salaries to its staffers for two months, insiders say. 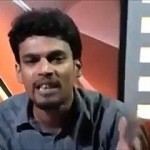 “Employees have been suffering badly as they have not been paid for the last two months,” a source said.